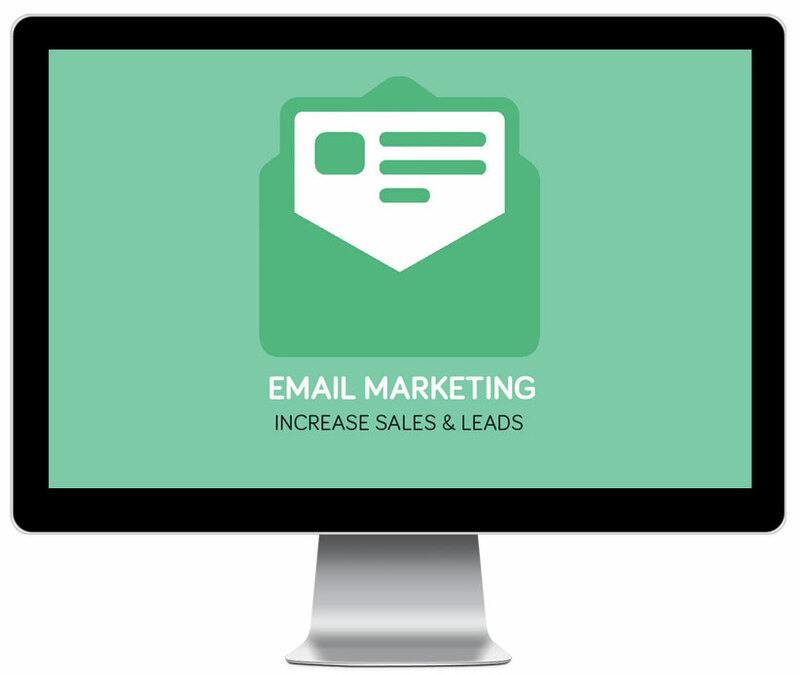 Email Marketing is one of the best, quick and cost effective method of promoting your business through online marketing. It can be used to generate new business leads, as a way to manage customer relationship, to build brand loyalty and to raise your business awareness. We strongly recommend using an email marketing campaign for your Luxembourg based company if you are offering a new service, a special deal, when you launch a new product, having a new partner, for company updates or to promote a discount period.